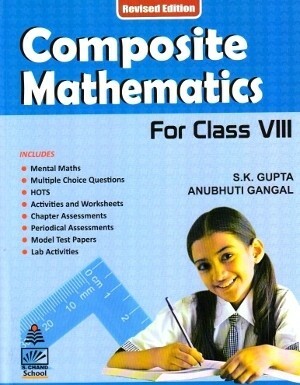 Composite Mathematics For Class 8 – This edition is a thoroughly revised revision of the latest edition. The content has been thoroughly revised, reorganised and re-written at a number of places making the treatment simpler and easier to understand. 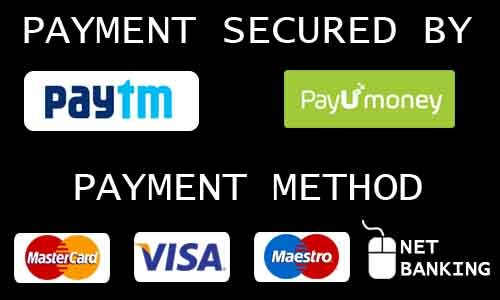 This Composite Mathematics series for classes 6 to 8 has been prepared strictly in accordance with the NCERT/CBSE syllabus. The series ensures complete involvement of the pupils in the learning process and is in keeping with the latest trends in the teaching of mathematics. The activity approach is freely used and new topics are introduced by motivating paragraph or story drawing examples from the immediate surroundings familiar to the pupil. To facilitate easy and better understanding each unit is divided into a number of sub-units with short and separate exercises on each sub-unit. Lab Activity as per CBSE Guidelines have been incorporated at the end of the book. The book follow religiously the new pattern of continuous and Comprehensive Evaluation Scheme (CCE) introduced by CBSE, giving Multiple Choice Questions (MCQs), High Order Thinking Skills (HOTS) questions, Activities and Worksheets, Formative and Summative Assessment at relevant places.